DIAMOND WHITE CIDER was introduced to the UK in 1986, revolutionising the cider market in its day. Altering the way cider was perceived as a traditional, regional drink mostly enjoyed by men, Diamond White targeted a new audience and made consumers see cider in a new light. 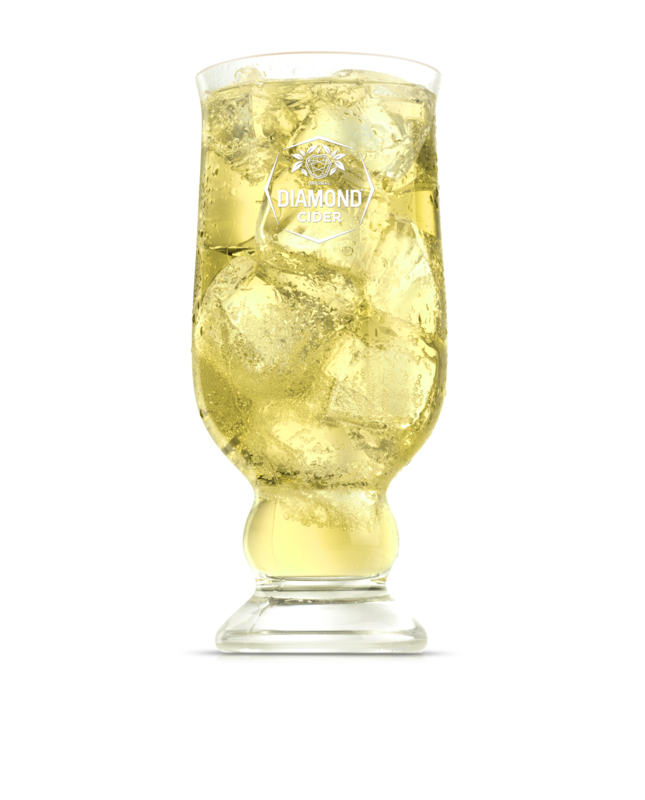 The pioneer of the premium packaged cider market, Diamond White made cider fun, modern and urban; it was seen as an appealing alterative to wine and was the original cider mixer for cocktails. Great potential was seen in this iconic brand, and it was acquired by Brookfield Drinks in 2013. Premium and craft products are ever more popular with today’s drinkers; Diamond White possesses many attractive and widely appealing characteristics that include a superior recipe, a premium production method, high apple juice content and triple filtration. All of these elements combine to create a standalone premium cider, unrivalled by any other in its category.